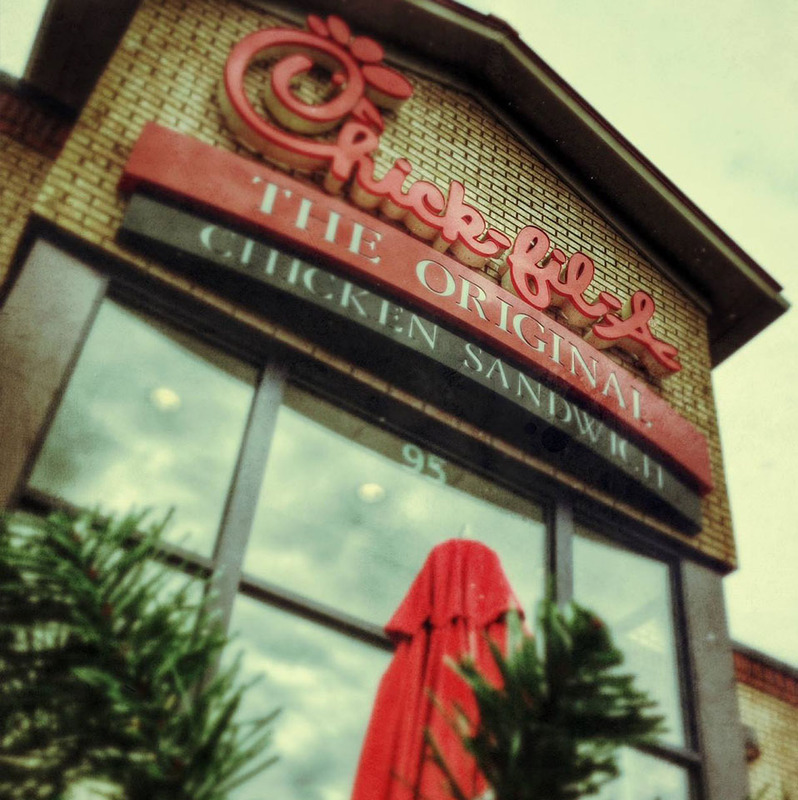 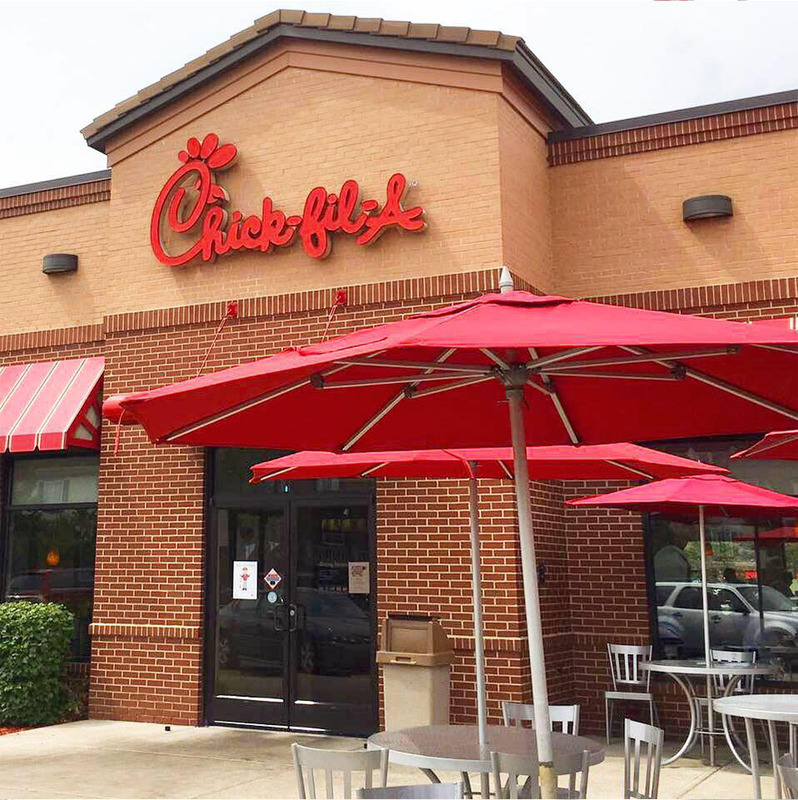 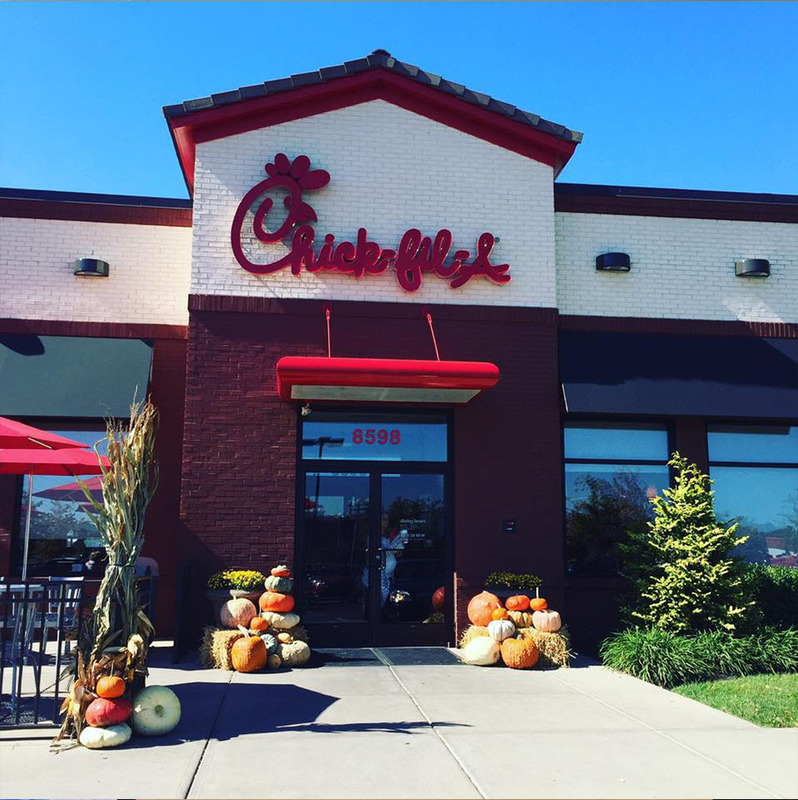 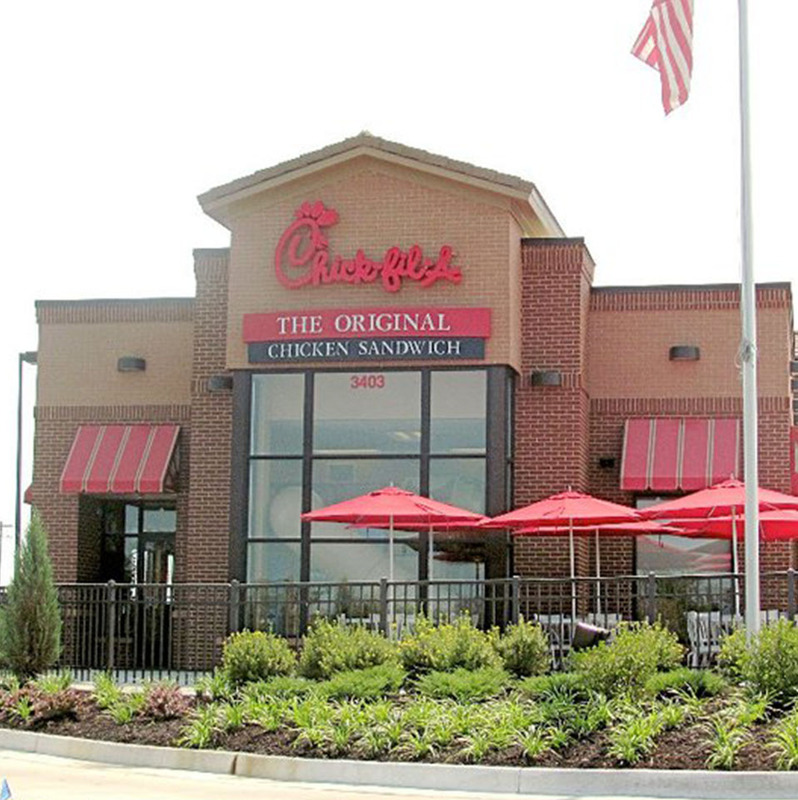 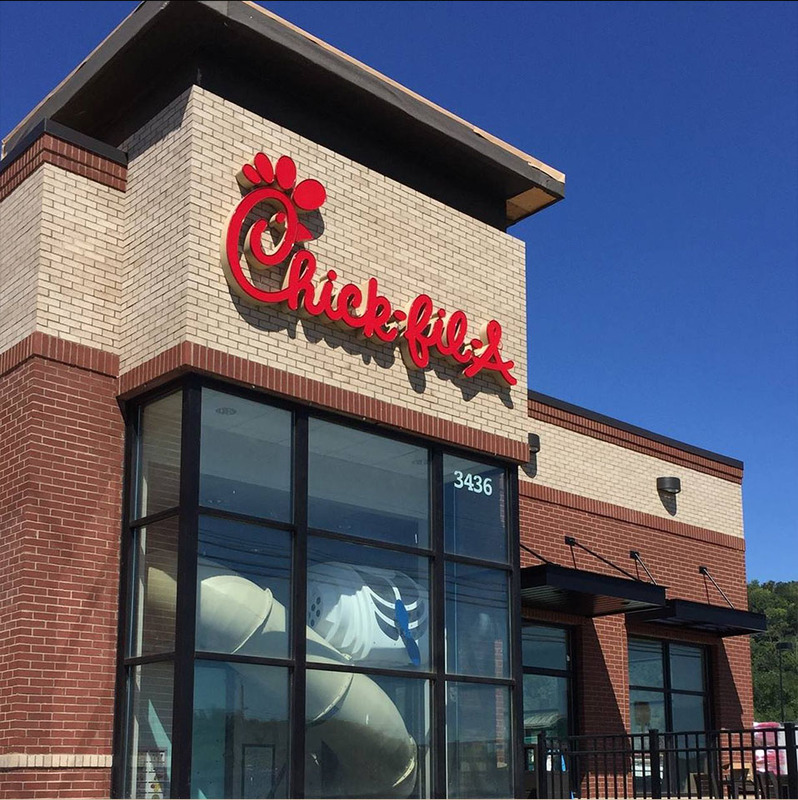 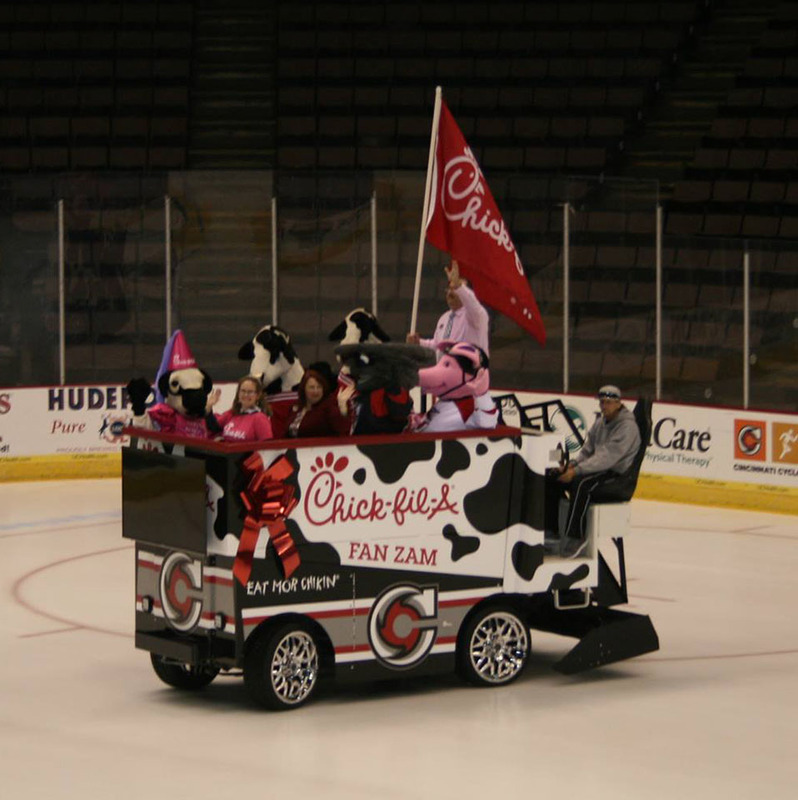 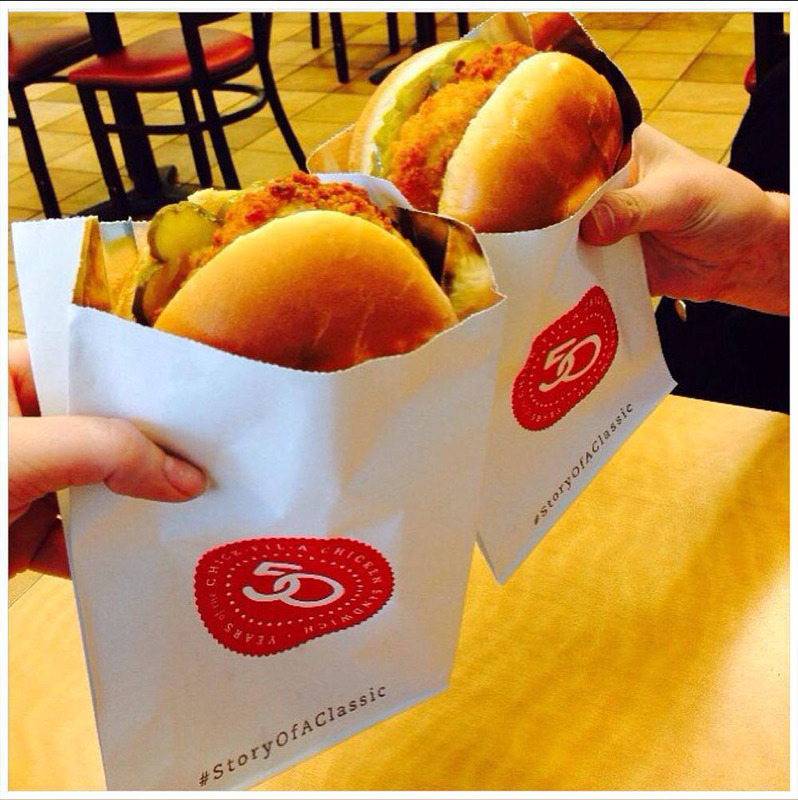 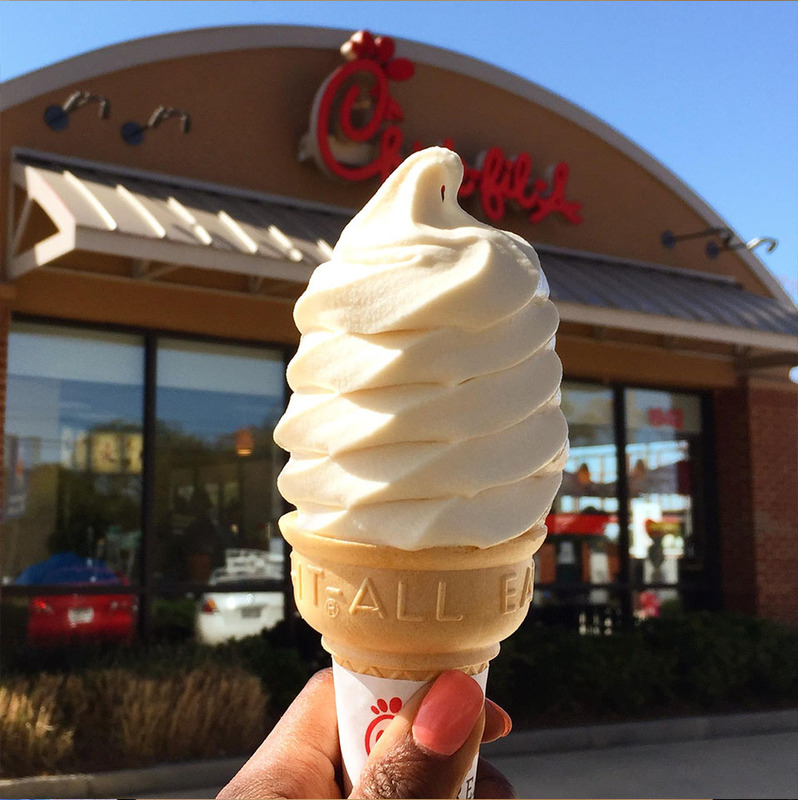 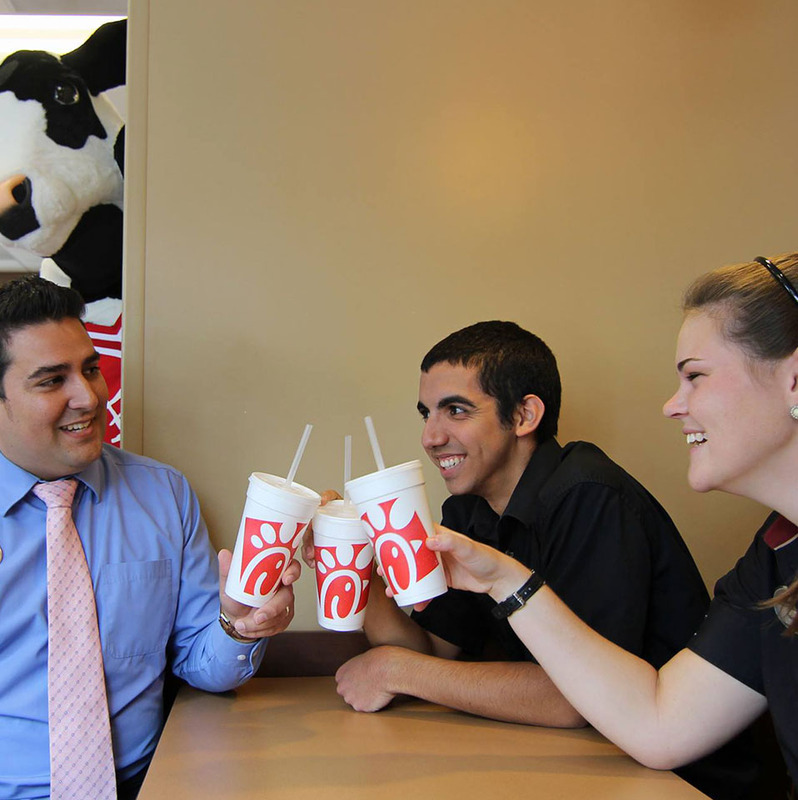 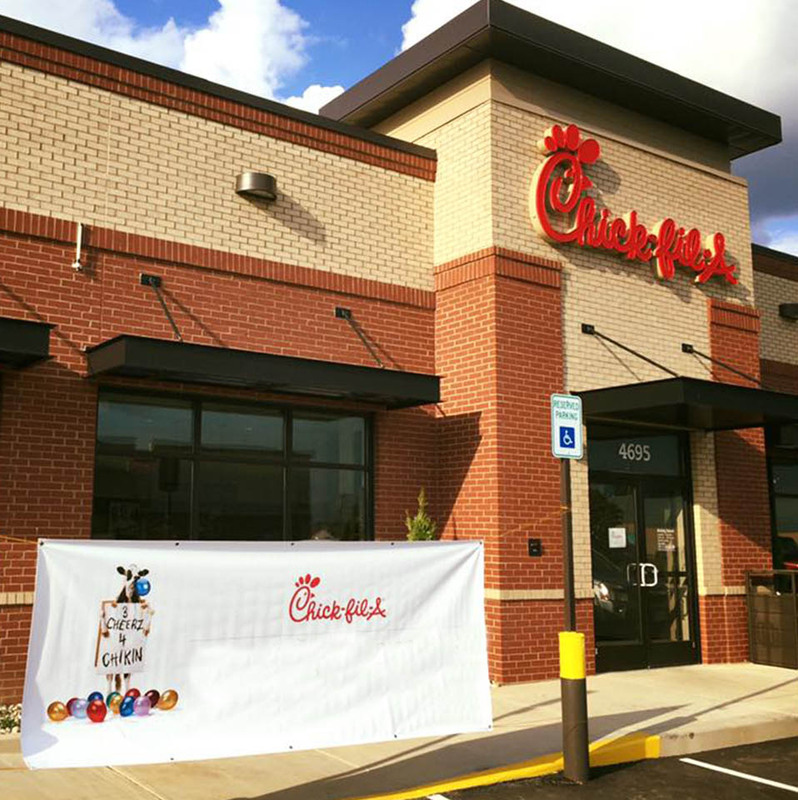 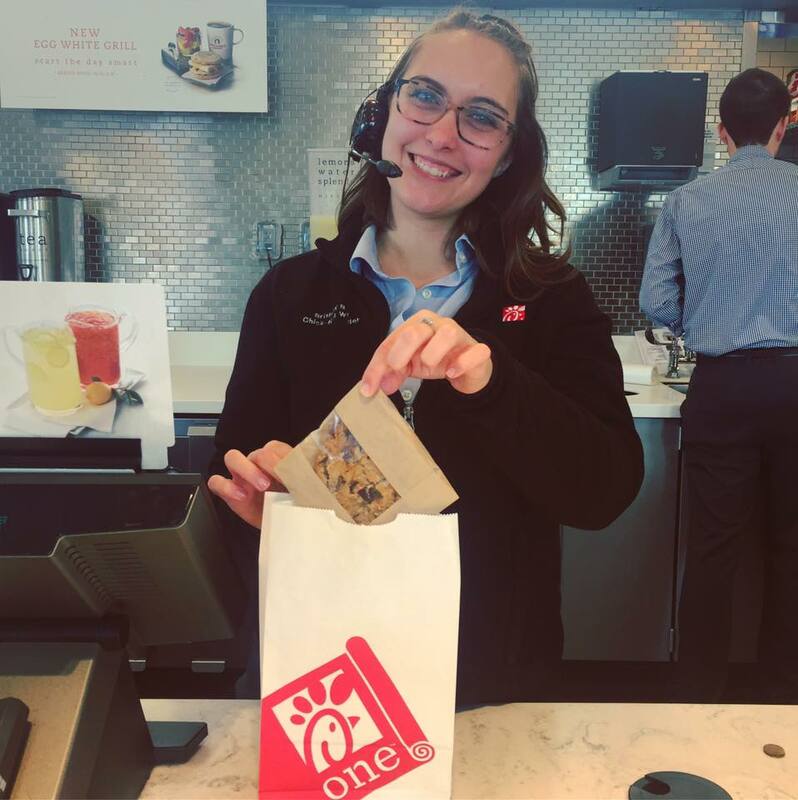 Your neighborhood Chick-fil-A is locally owned and operated by a member of the community. 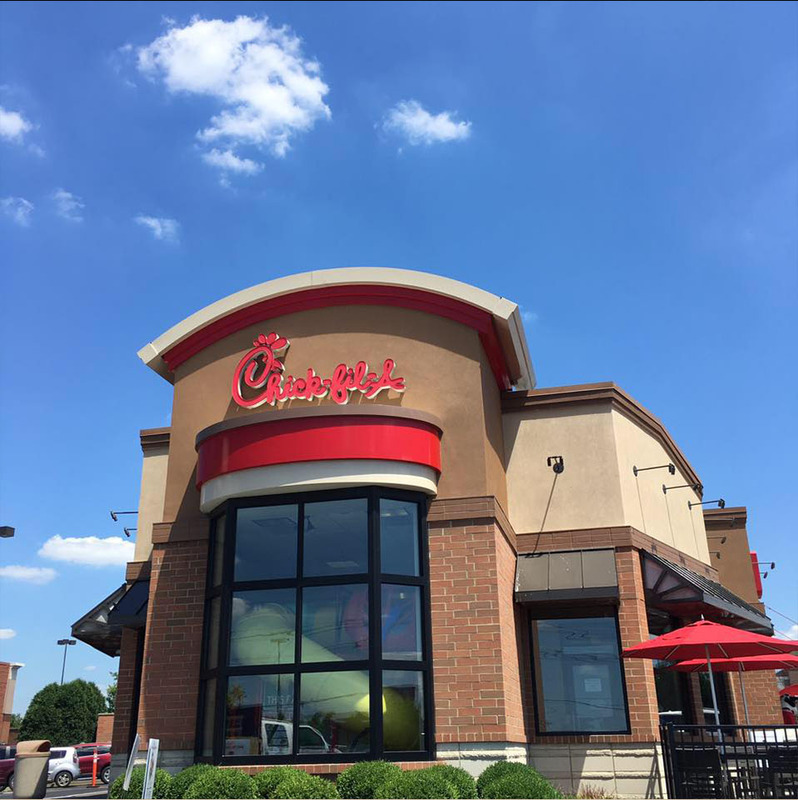 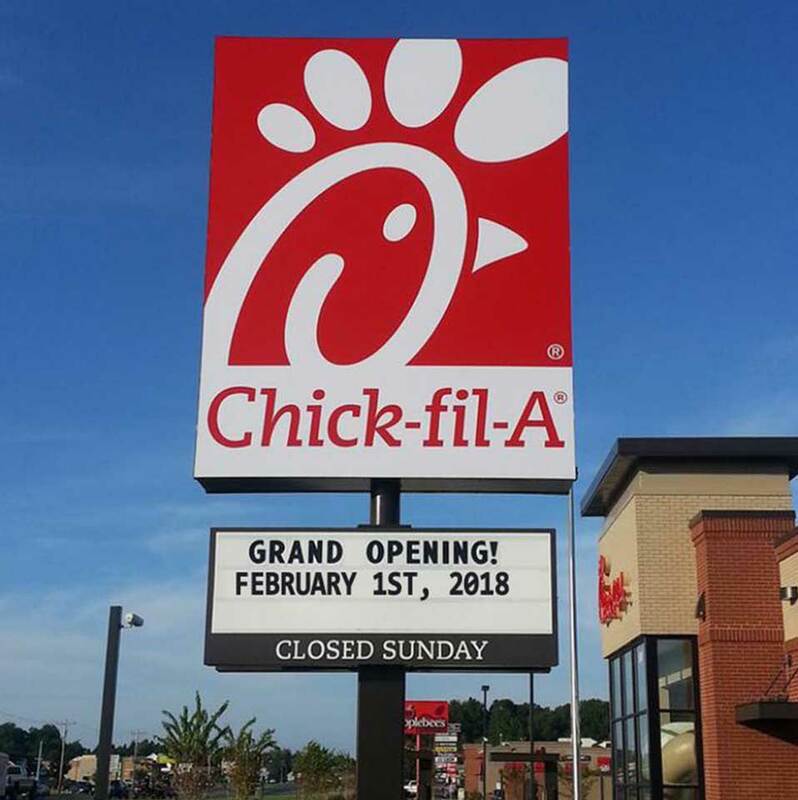 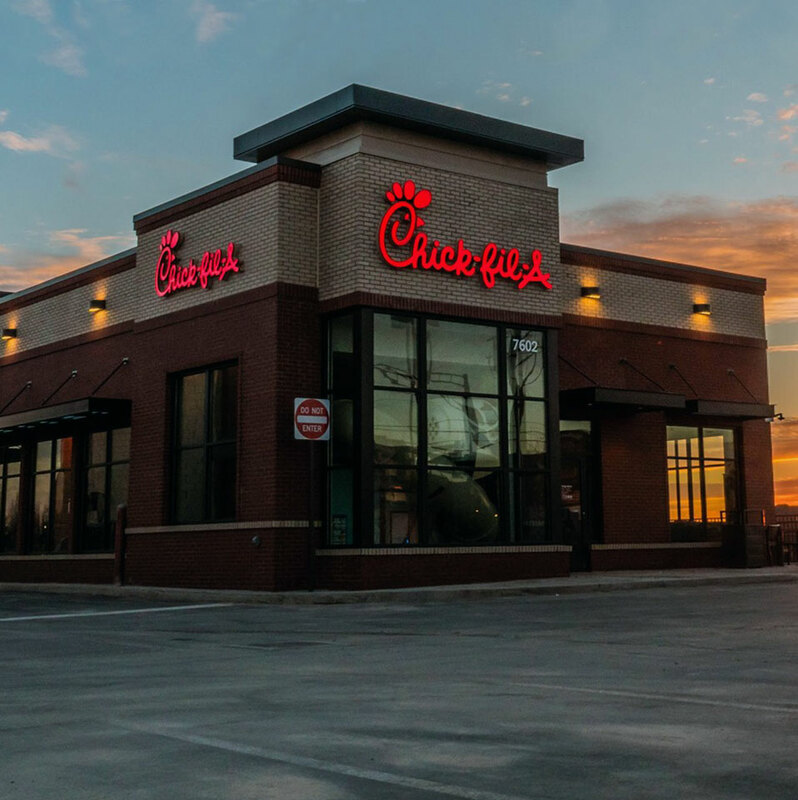 Chick-fil-A is a family-owned and family-led company dedicated to serving the communities in which we operate. 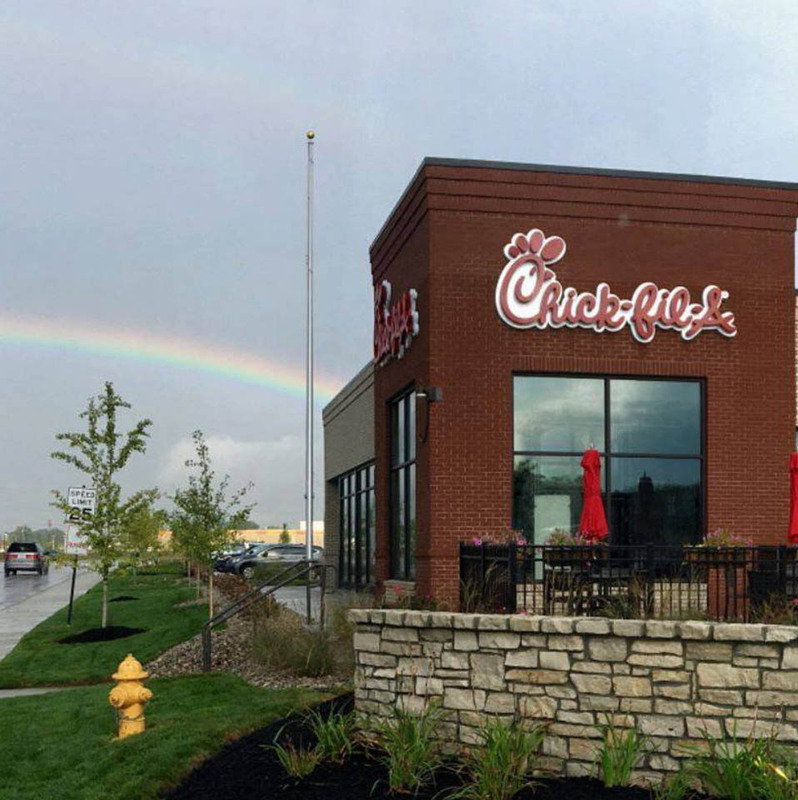 Closed On Sunday. 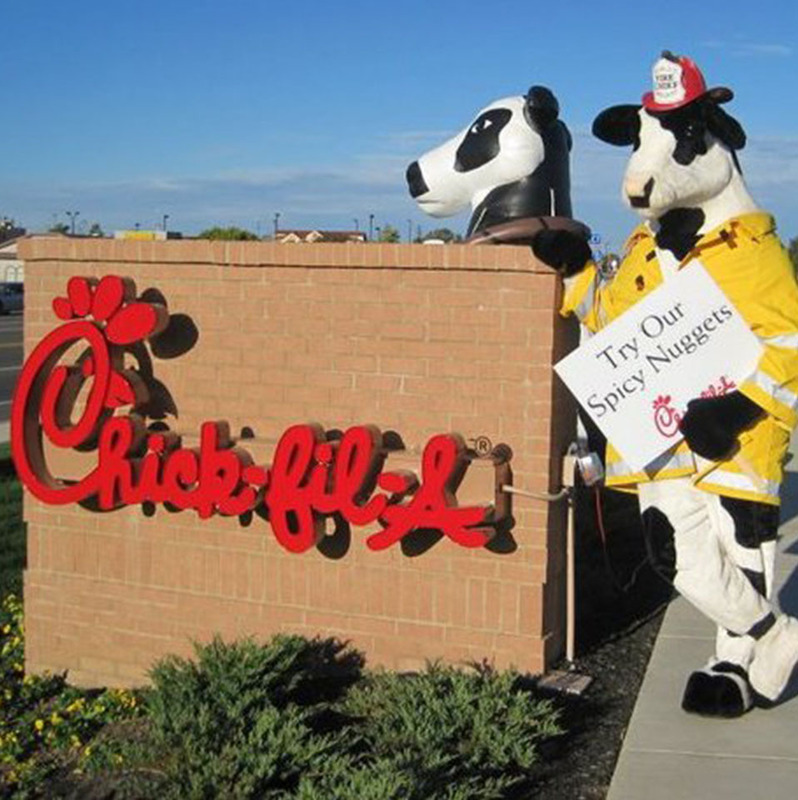 Follow us on Social Media for the latest news on our community engagement and promotions.